It’s no secret that virtual reality (VR) appears to be one of the next great tech races. 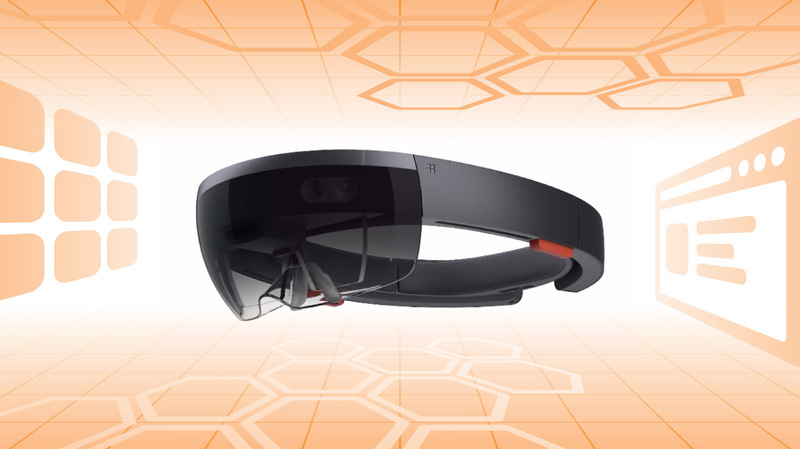 And Microsoft made a huge splash this last week with the announcement of the HoloLens, its head-mounted VR device. In this Mashable article, we see Microsoft reps using the HoloLens, effortlessly and effectively. HoloLens is controlled through a combination of gaze, gesture, and voice, with your head serving as the cursor. The simulation software for the HoloLens was put together through a partnership between Microsoft and NASA’s Jet Propulsion Laboratory (JPL). Together, the two groups developed OnSite Curiosity experience software. The result of this simulation software was a 3D rendering of data gathered by NASA to create a lifelike walk on Mars through the HoloLens. This tech also is useful for collaboration — and plays nicely with Windows 10 apps, including Skype. In the article, we learn that using Skype, in combination with the HoloLens, allows you to connect with other users and illustrate your problems and draw solutions in virtual space. The demo also included how the HoloLens could be used in gaming with Microsoft’s Minecraft. Overall, the HoloLens seems to have endless possibilities, and appears to be an incredibly collaborative technology! 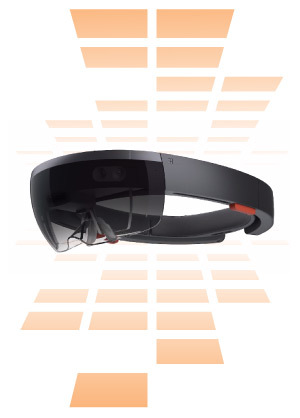 What do you think about the HoloLens?